Give your projects "Eye" catching appeal. Wiggle eyes bring life to dolls, animals, toys and more! Features a flat back for gluing. Great for any Arts and Craft Project. 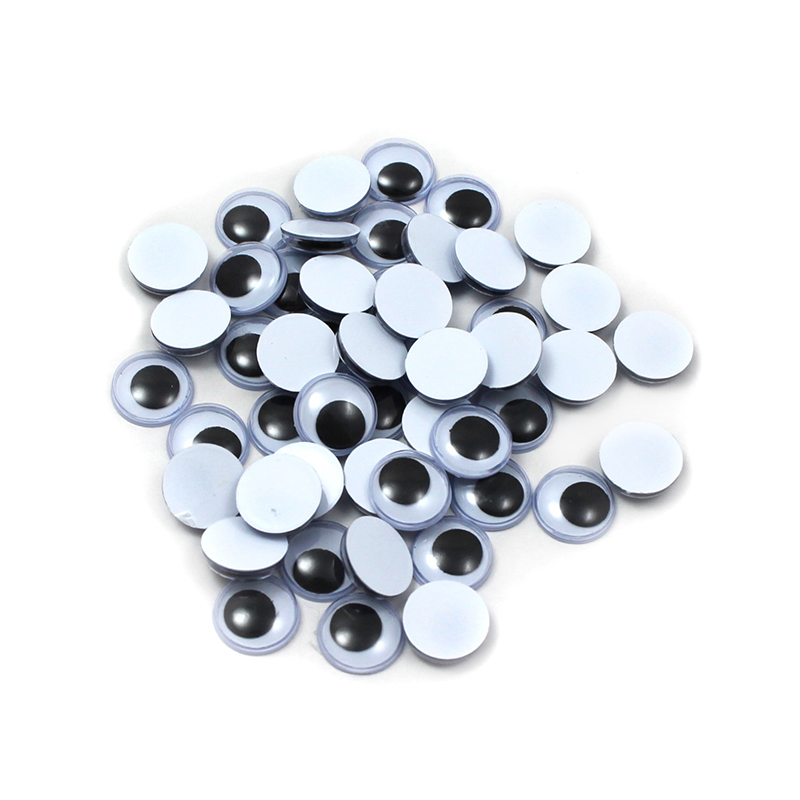 Each individual pack contains 50 Wiggle Eyes, Bundle of 24 packs, 1200 Wiggle Eyes total. 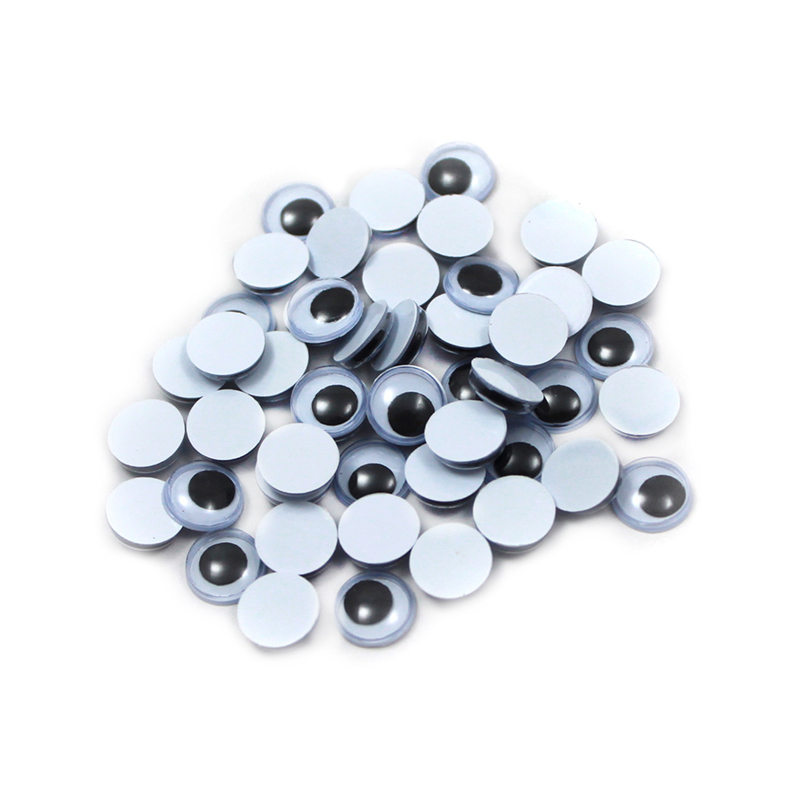 The (24 Pk) Wiggle Eyes Round 12mm Blk50ct Per Pk can be found in our Wiggle Eyes product category within the Arts & Crafts. Give your projects "Eye" catching appeal. Wiggle eyes bring life to dolls, animals, toys and more! Features a flat back for gluing. Great for any Arts and Craft Project. Each individual pack contains 50 Wiggle Eyes, Bundle of 48 packs, 2400 Wiggle Eyes total.